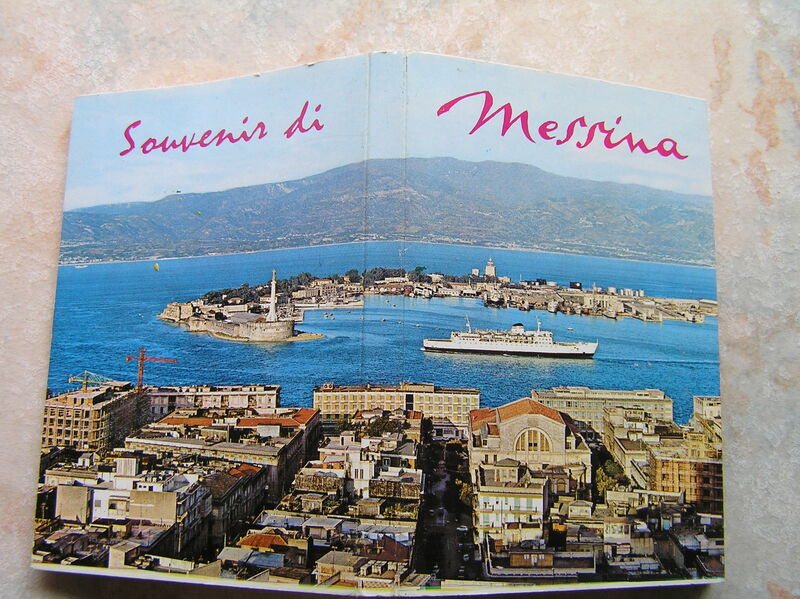 I love all things Vintage so I was so happy when I came across this vintage souvenir from Messina. Now that’s what I call a postcard! 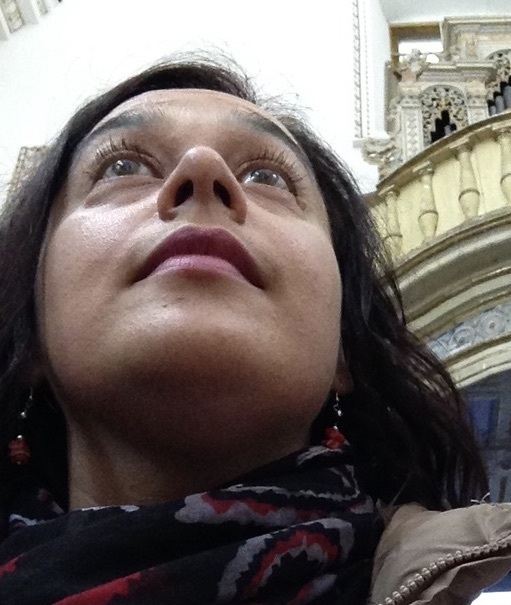 In the series of postcards the landscape of the city, the port and the mountains on the other side of the strait at Calabria are always the same yet the infrastructure is ever-changing. 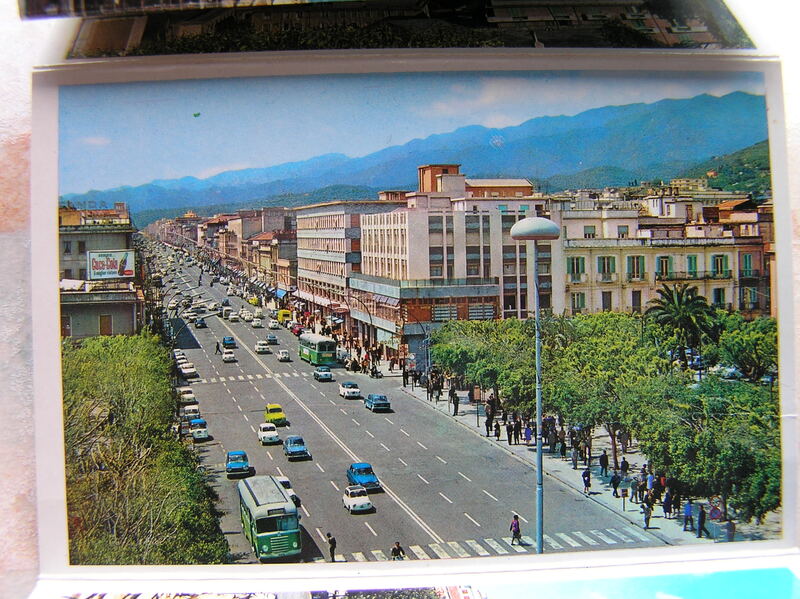 The main street image was less confusing in the 1950’s/60’s and there weren’t many busy office buildings filled with shuffling queues, bureaucrats and employees mumbling curses under their breathe. 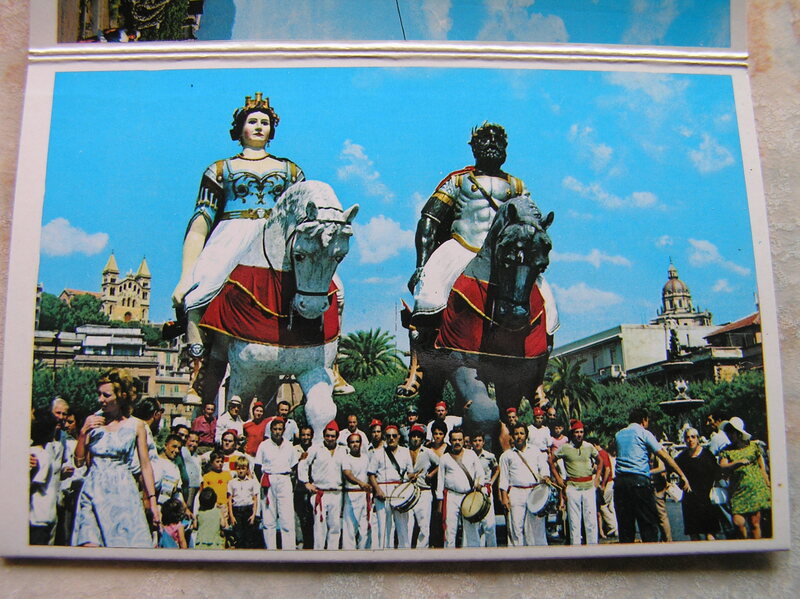 Festa of Messina’s mythological founders Mata and Grifone. 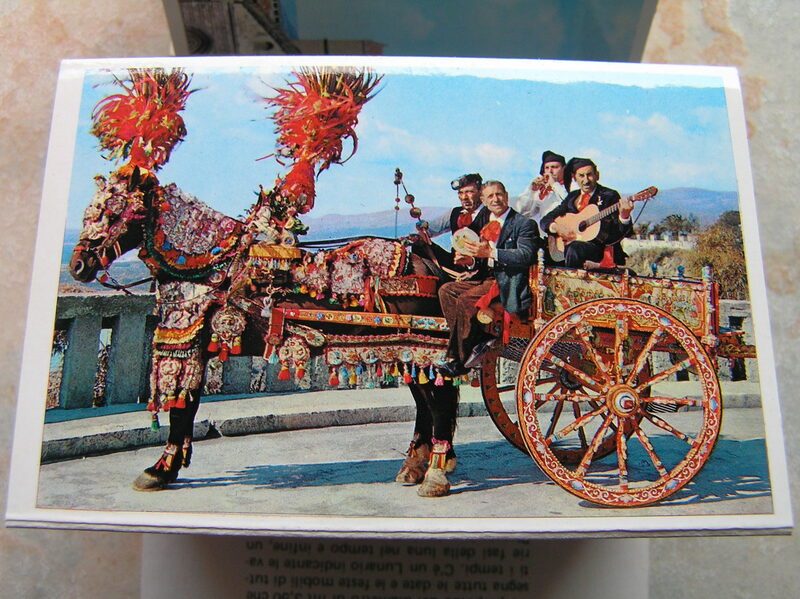 Festivals and traditions of Messina have always been a source of pride and colour yet on these postcards they seem more vibrant still. The appeal of all things vintage is the shine and fascinating twist passing time gives everything. Something mundane becomes a treasure as it maintains itself through the decades as a testament to a lost past.